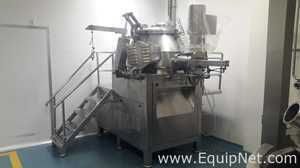 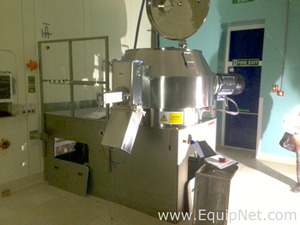 EquipNet is the world’s leading provider of used granulators as well as numerous other preowned equipment. 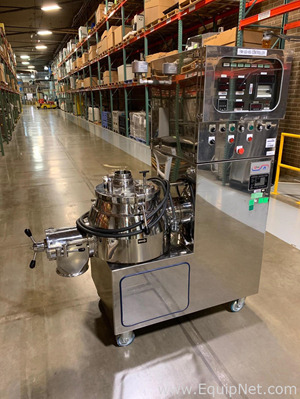 Our exclusive contracts with our clients yield a wide range of used granulators from a number of respected OEMs, including Bohle, Glatt, Collette, Quadro Engineering Inc., GEA Niro, Hamilton Scientific, Alexanderwerk, and many others. 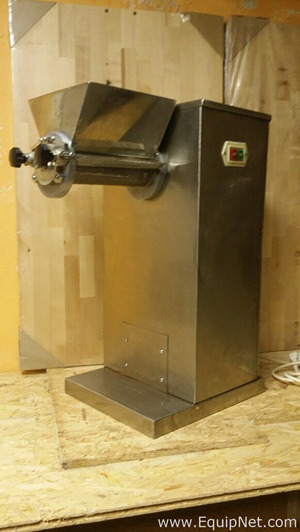 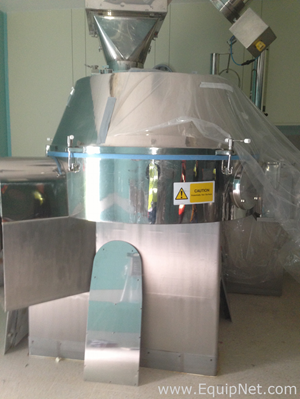 We are constantly receiving used granulators in different models and styles. 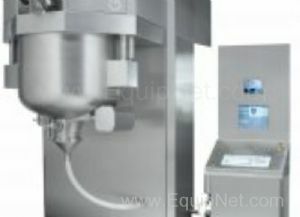 If you don't see the used granulator that you're looking for, call one of our representatives and we'll find it for you. 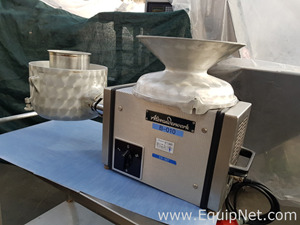 We can also source the right tooling and change parts that you need through our huge network of corporate clients from around the globe. 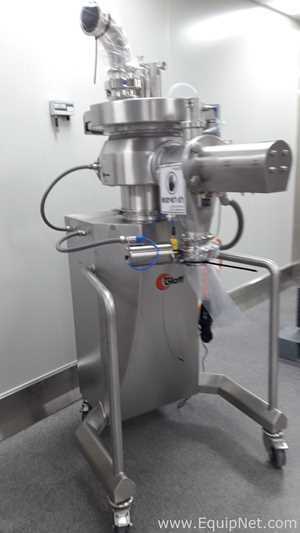 Glatt is a world leading manufacturing company that produces various laboratory equipment for the processing, pharmaceutical, food, and fine chemical industries. 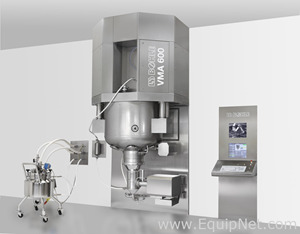 Glatt granulators are widely recognized for its enhanced capabilities and high performance. 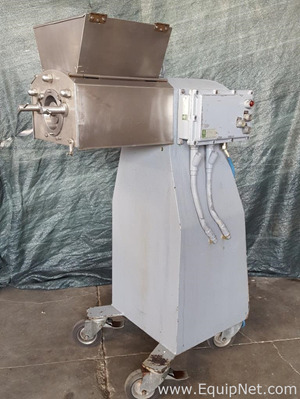 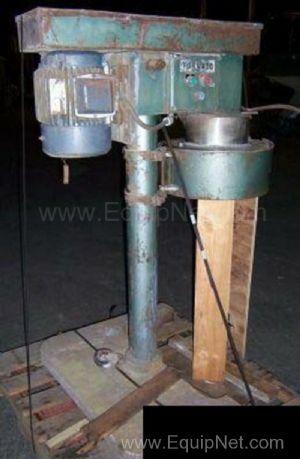 EquipNet carries various used glatt granulators, such as the Glatt FM-VG-25M 10 Vertical Granulator, Glatt GSF300 Rotor Cone Mill, and much more.